Red Maple can pose a challenge when it comes to identification as the features and characteristics of the tree change as the tree ages. 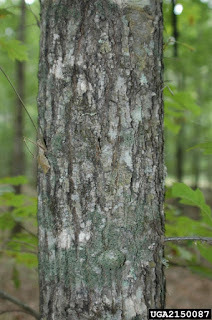 When small the bark is thin, smooth, and light gray in color, becoming thicker and a gray-brown with age and developing flaky thick bark from the trunk up to the limbs, smooth patches generally remain high in the branches into maturity and in patches on the trunk during the transitional period. 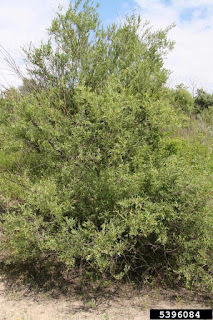 Slender and young branch tips are often bright red in color and the forked trunks and limbs that grow from the trunk usually have sharp V shaped crotches. 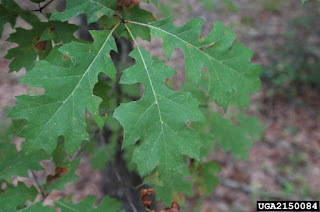 The leaves are oppositeand simple in form, 2.5 - 4 inches in length and width, with wide, pointed, toothed lobes. 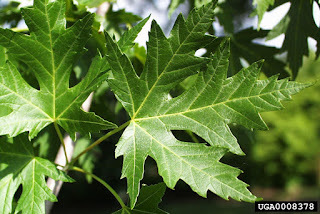 Generally the leaves all contain three large lobes, and occasionally two additional smaller lobes. The leaves are Green on the upper surface with a whitish underside, and become a vabrant scarlet, yellow or orange in the fall. The sinuses between lobes generally form sharp V shaped notches. 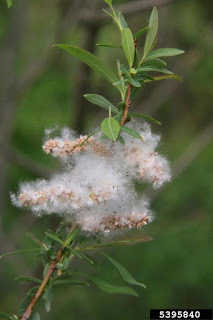 The flowers are unisexual and tiny red or orange in color with 4-5 sepals and petals each, generally male and female flowers occur os separate trees. only occasionally on the same tree. 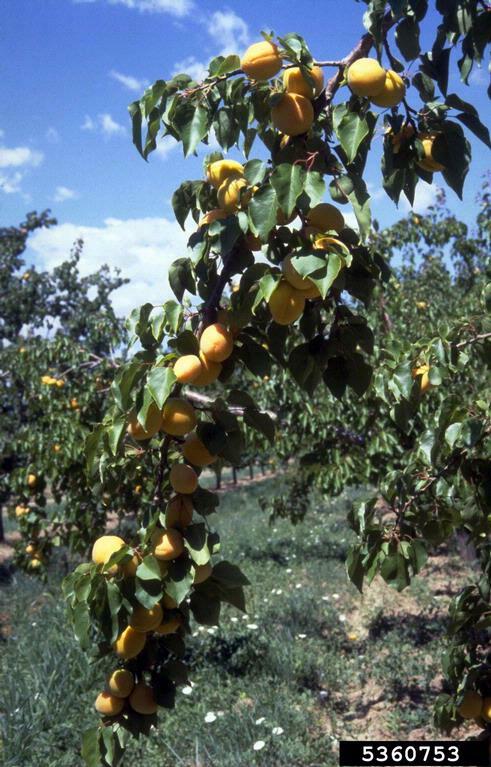 The furit occurs in paired Samaras (lovingly called "helicopters" by many) 1.5-3 cm long often bright red in color, maturing or sheeding before or with leaf emergence. 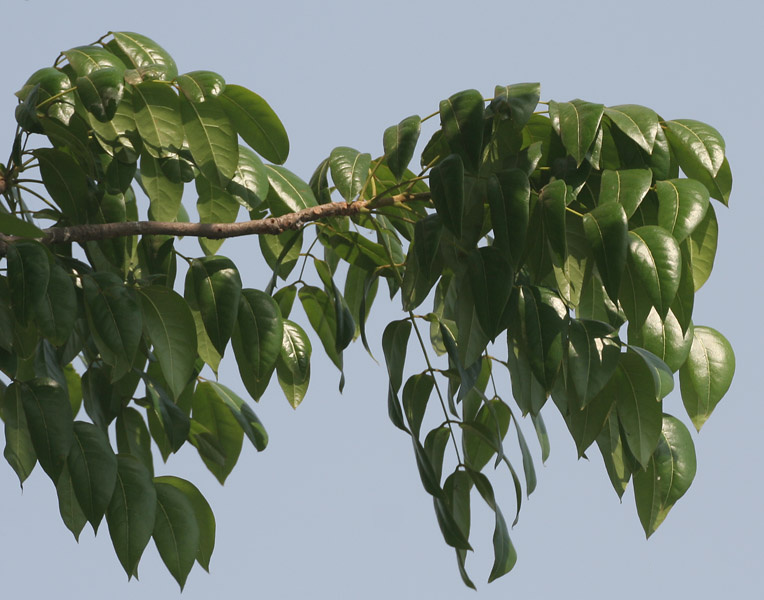 The Bitternut Hickory - Carya cordiformis also called the Bitternut or Swamp Hickory, is a deciduous tree that can reach heights upwards of 100 feet tall and 2-3 feet in diameter. It is able self prune by quickly forming a long limb free bowl, that leads up to a large rounded crown. 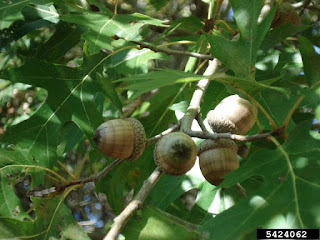 Bitternut Hickory is named for the nuts which are so bitter that almost nothing will eat them, Squirrels will even ignore them unless nothing else is available. 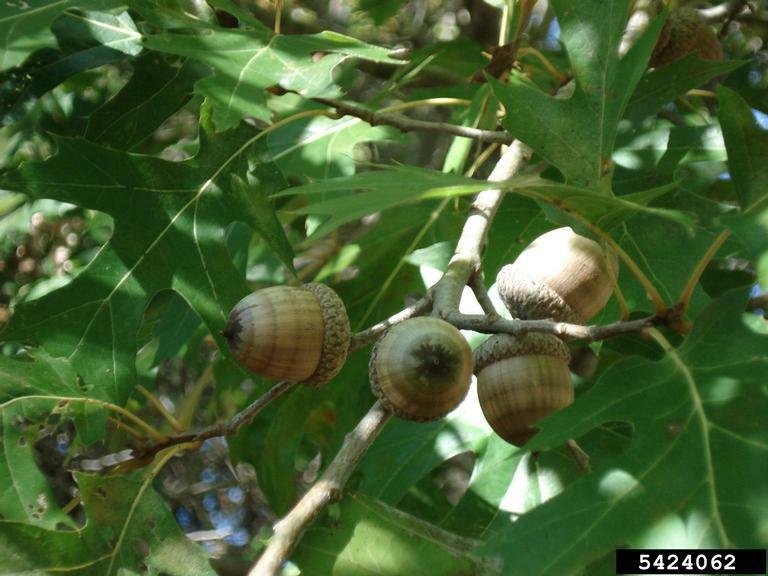 Bitternut Hickory can be found growing throughout the Eastern United States with the exception of the New England states and Northern portions of the Great Lakes area. The leaves on the Bitternut Hickory are 6-10 inches long with seven to eleven narrow leaflets ranging in size from 4-6 inches long. The leaflets are bright green on top and paler in color with a light fuzz below. The leaflet margins are fine to coarsely toothed . 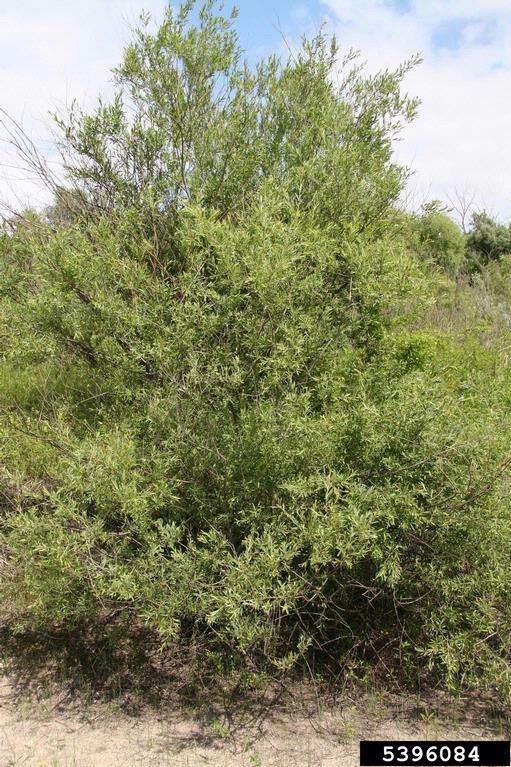 Throughout all seasons the buds at the branch tips are bright sulfur yellow in color. The nuts are encased in an almost round shaped husk that has four ridges and is speckled with tiny yellow scales. 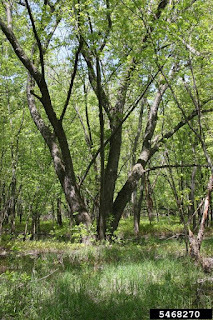 The bark on young trees is smooth, gradually becoming tight and interlacing as the tree ages. The thin bark changes from a network of interlaced ridges to long, flat ridges and shallow fissures towards the crown area. 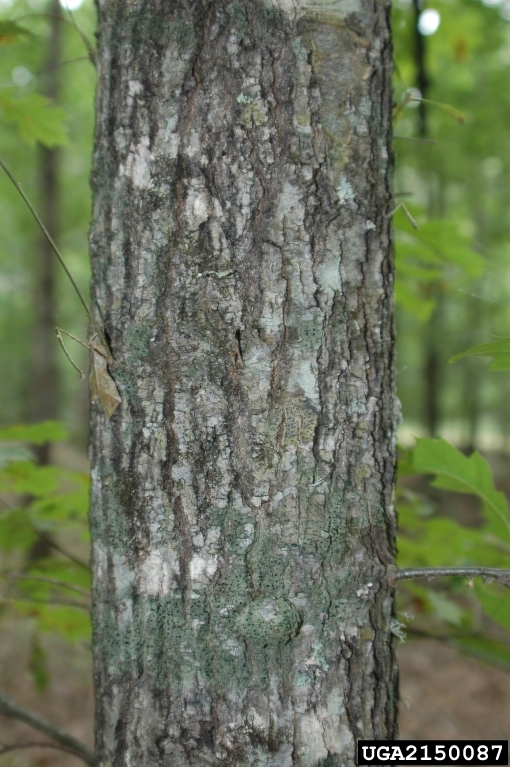 The wood from the Bitternut Hickory is used commercially in manufacturing where products require tough and resilient wood. Butternut Hickory lumber is also a popular wood choice for smoking meats and open fire cooking applications. 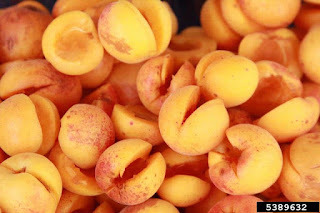 Pioneers extracted the oil from the nuts to use as fuel for oil lamps. 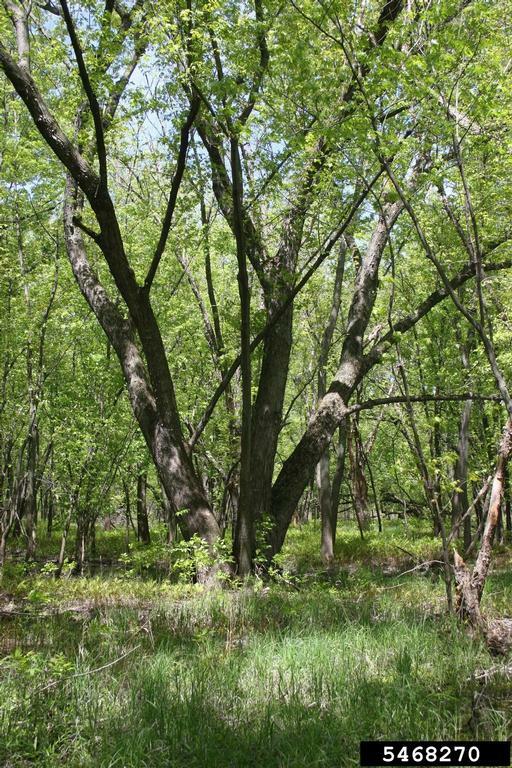 The Butternut Hickory has been used in some Urban settings because of it's ability to withstand vigors of construction on wooded lots.